With its anti-oxidant effect, Vitamin E is a major factor in many aspects of health, particularly immunity, fertility and cardiovascular and membrane integrity. Vitamin E destroys the dangerous free radicals formed as a by-product of energy metabolism and assists in recovery from exercise by limiting free-radical damage to cells. Studies have shown that horses without access to fresh pasture (even if provided with hay) often have a Vitamin E deficiency. 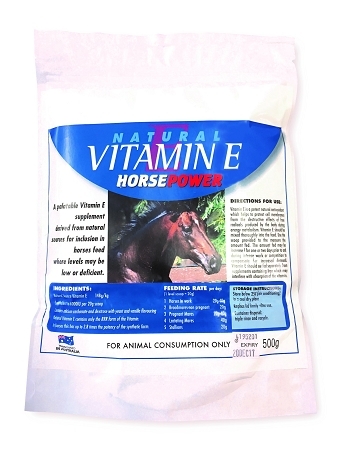 A handy tip to remember is that if a horse is being fed a Vitamin E supplement and oil, then these should be given in separate feeds (ie oil in the morning, Vitamin E at night). This is because Vitamin E is oil, not water soluble, and therefore the oil can affect the absorption of the Vitamin E in the gut. 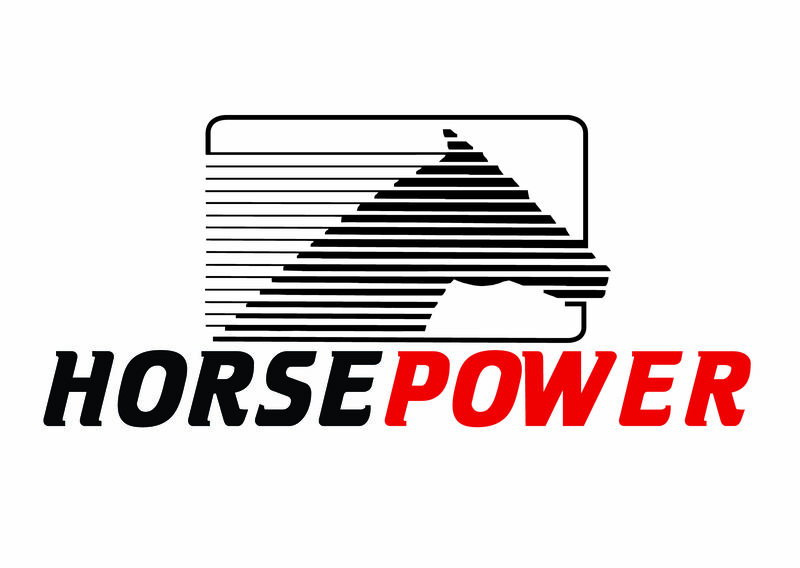 Horsepower now uses NATURAL Vitamin E, which has be shown to be 3.8 times more potent than the synthetic product.